Parents in Vista and throughout San Diego County should learn more about a recent bus crash that occurred when a school bus crashed into a tree and left several children with injuries. According to a recent article in U.S. News & World Report, the charter bus collided with a tree with 43 students on board. A report from NBC 7 San Diego indicated that the tree smashed through all of the windows on one side of the bus, shattering the glass and causing lacerations to a number of the children on board. Some of those kids suffered injuries to the face. How did this bus accident happen? 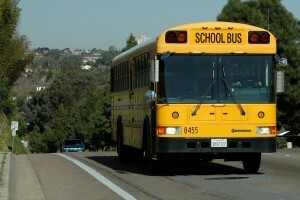 What can parents in Vista do to help prevent child injuries in school bus accidents? 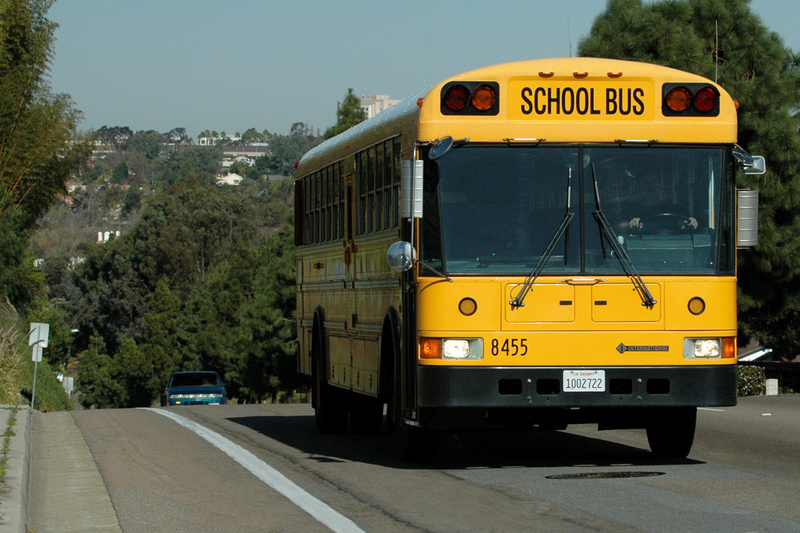 For parents and their neighbors in Rancho Bernardo, it is important to understand important school bus safety laws as kids throughout California return to school. 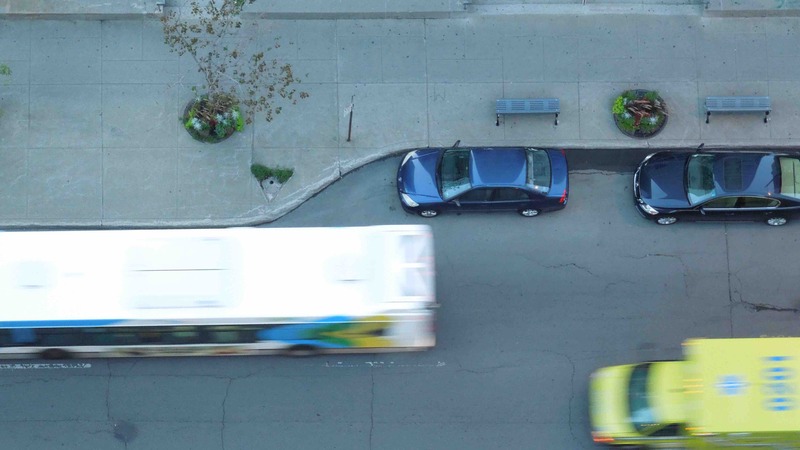 We can all take steps to prevent bus accidents. 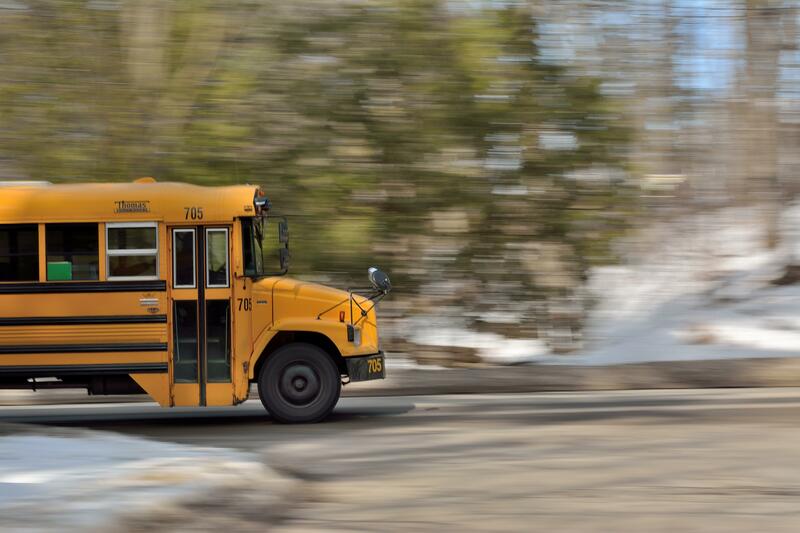 However, according to a recent report from CBS News, many drivers do not always obey school bus safety laws simply because they do not know them. 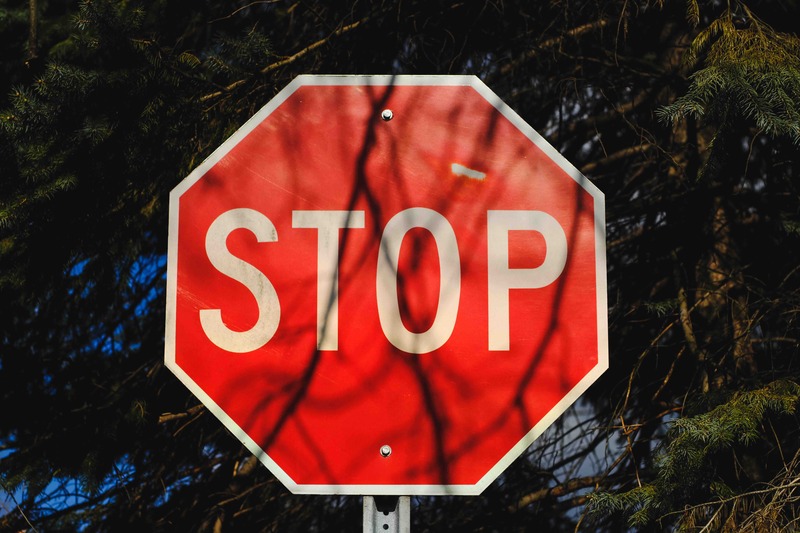 Now is the time to learn because the California Highway Patrol (CHP) plans to conduct pedestrian safety enforcement operations along the California coast in the coming school days. 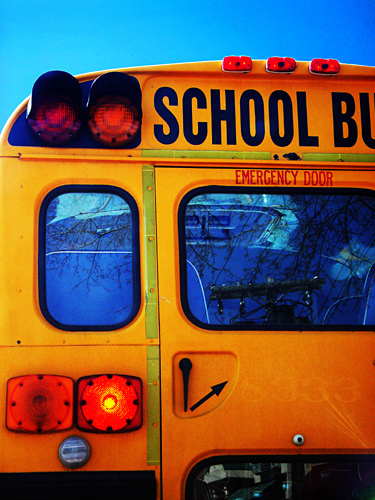 What are School Bus Laws in California? Will Tour Bus Inspections Increase in San Clemente? Over the last several years in areas around San Clemente, tour bus accidents have resulted in serious and fatal injuries. 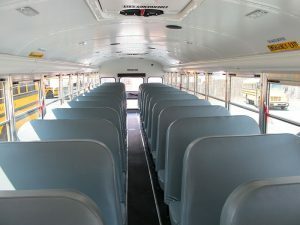 In most—if not all—of these bus crashes, investigators have suggested that the accidents could have been prevented. What are cities in Orange County and San Diego County doing to prevent similar crashes in the future? According to a recent article in The Mercury News, there is a new law in California allowing cities and counties to request tour bus inspections from the California Highway Patrol, yet most cities and counties in the state simply are not using the rule to help avoid tour bus collisions. When we board tour buses or other modes of public transportation in Southern California, most of us do not immediately worry about the risk of a serious bus accident. 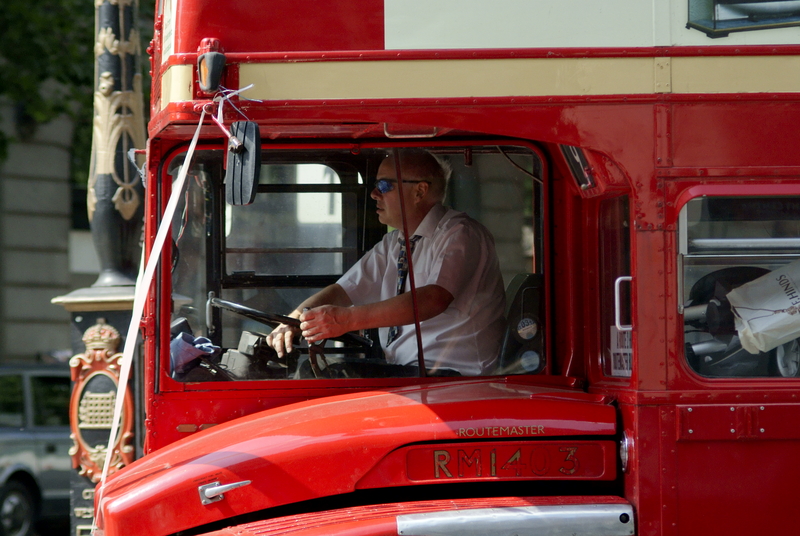 However, as a recent article in CNN News emphasizes, bus accidents can happen almost anywhere and without warning. A tour bus that had been carrying passengers to Los Angeles from a casino crashed into a large truck, resulting in 13 fatalities and 31 serious injuries. How did the bus accident happen? 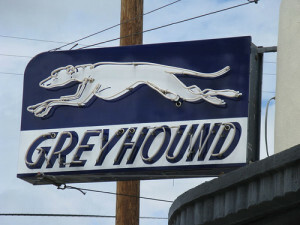 What causes most public transit accidents in Southern California? According to a recent report from ABC News, a bus accident in San Francisco resulted in serious injuries to 20 people, including a bicyclist, car passengers, pedestrians, and tourists on the bus. Investigators continue to look into the causes of the accident, but early witness reports indicated that the double-decker bus “went out of control” in the moments before the crash, according to another report from CBS News. What happened in Northern California? 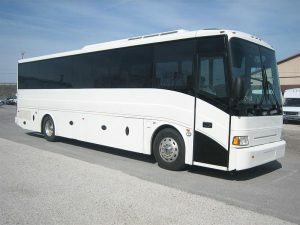 And how can San Diego residents and visitors to Southern California prevent deadly bus accidents? Are children safe when they board a school bus headed toward home after a long day in the classroom? With news of the deadly school bus crash involving a FedEx truck, it’s not surprising that parents would be more concerned about school bus safety. But a recent bus accident in the Anaheim Hills isn’t doing much to allay concerns. It seems there has been a rash of school bus accidents in Southern California lately. Some have been small, causing only property damage, and others have been devastating, claiming lives or causing serious injury, like the one in Orange County this week. Parents of children involved in these accidents often don’t know where to turn for answers after an injury to a child in one of these cases. In most cases, they are happy with the school their child attends, and sometimes even know and like the driver of the bus. Suing the school district is often not the first impulse. 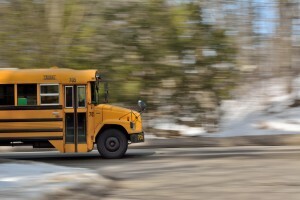 As a law firm that has represented victims of bus accidents such as these, we thought it might be helpful do address some of the regulations that cover school buses, and the liability that arises from these accidents.